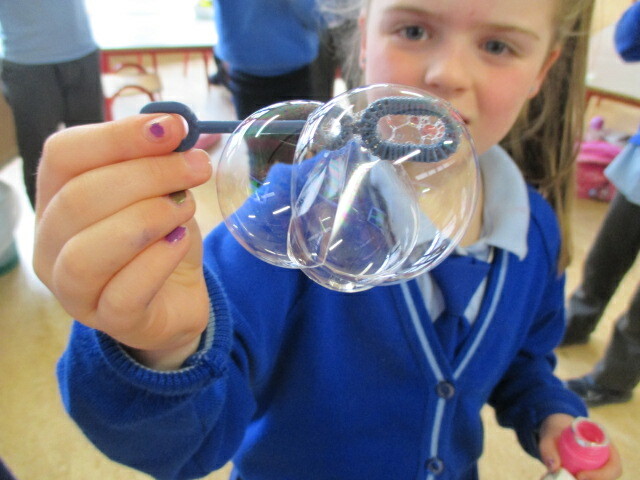 Today we had great fun and learned lots about air. We talked about what we knew about air and thought about whether we can see, hear, smell or feel air. We also talked about why we need air and teacher used a balloon to show us the effect breathing/air has on our lungs. Some of us thought you couldn’t feel air so teacher let the air out of the balloon near some of our faces to see if they could feel it – we really enjoyed that! We talked about whether or not we thought air could move things and if so, how? We each got a selection of items to try to move using air. We blew them with straws, we tried waving our hands near them, we used our copies as fans and we were amazed at how easily air can move things. Finally, we blew bubbles and watched them float towards the floor and burst. 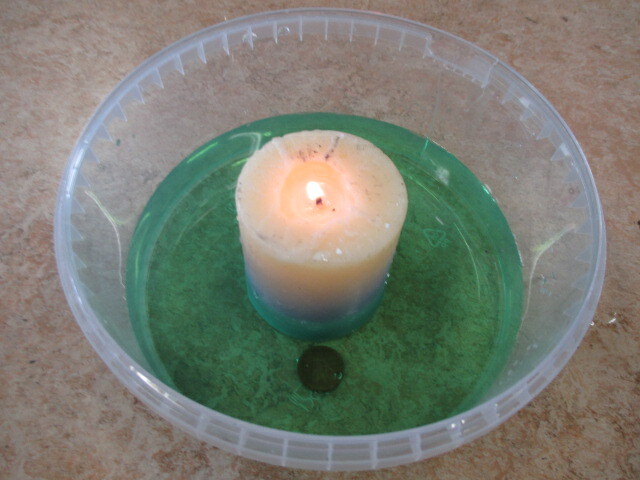 We came up with ideas of ways to keep the bubbles afloat. We discovered that the best way to do it was to gently blow air through our straws. Check out the video, this was our favourite part! !